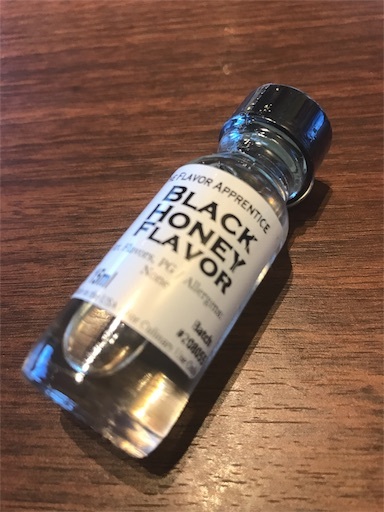 This is our original Black Honey Tobacco Flavor, but we have simplified the name. Black Honey captures the sweet, complex flavor of the finest pipe tobacco blends. Fans of Captain Black need look no further.